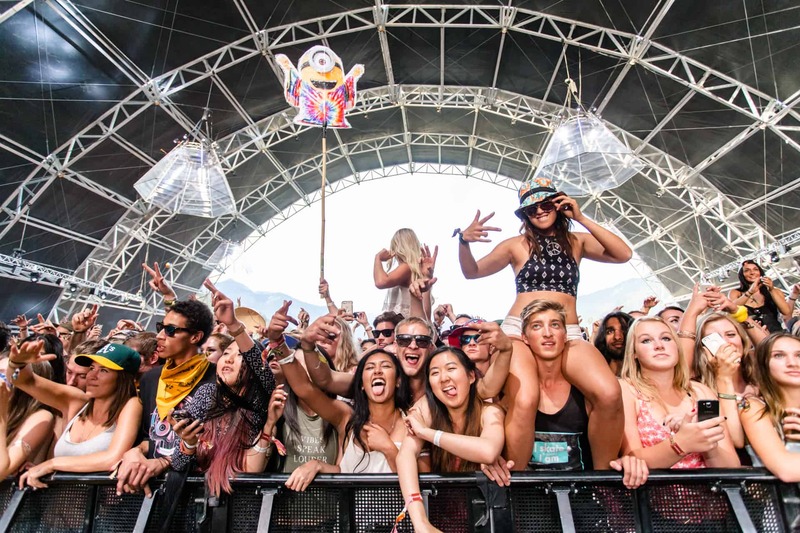 Pemberton Music Festival was an oasis for the West Coast. It brought an amazing vision while it lasted. Such a beautiful venue and a secluded location, it is truly sad that it is now defunct.